For some years now, members of the faith community have been aware of the terrible record of the Coca-Cola Company with respect to labor, human rights, and environmental issues. Coca-Cola, as you know, also plays a major role in the controversy surrounding childhood obesity, high blood pressure, and diabetes epidemics. We have recently learned that Barry Diller, a member of The Coca-Cola Company's Board of Directors, is also a member of NYU's Board of Trustees and a very large stockholder in Coca-Cola. As a board member and a stockholder, Mr. Diller himself, as well Coca-Cola, must be held accountable. NYU took the moral high road from 2005-2009 by removing all Coke products and banning the marketing of Coca-Cola beverages, but brought Coke back on campus based on false premises and in violation of the University Senate Resolution which led to its removal in the first place. Shortly thereafter, Mr. Diller purchased another $20 million of Coca-Cola stock and now owns some $160,000,000 worth. Since Coca-Cola returned to NYU, there have been a number of books, reports, news articles, documentary films, lawsuits and websites documenting this company's sordid past and present criminal and other unethical conduct. Charges of Coca-Cola's complicity in violence against union leaders and members of their families in Colombia and the company's actions to prevent any legitimate independent investigation lead to Coke's ban in 2005. Since then the company has become embroiled in numerous other human rights lawsuits filed on behalf of current and fired Black and Latino workers for racial discrimination and for violence in Guatemala. The "New York Daily News" reported on lawsuits describing Coca-Cola plants in New York City and Westchester County as "cesspools of racial discrimination." NYU should once again remove all Coca-Cola products from campus indefinitely and publicly censure Mr. Diller or demand his resignation from NYU's board. A campaign is growing among students, the faith community, and human rights groups to hold Coca-Cola accountable. I am available to discuss this matter with anyone at NYU or beyond. The Rev. Dr. Donna Schaper, formerly at Coral Gables Congregational Church in Miami and before that at Yale University, is Senior Minister for the landmark Judson Memorial Church surrounded by New York University in Greenwich Village. She began this post in 2005 and will be ordained 40 years in 2014. As an elder, she is passionately concerned about leaving the next generation well prepared for all they have to face. Schaper's purpose in life is to provide spiritual nurture for public capacity. She likes to "kick hope into high gear" and show people what is possible through the magnificence of human community strategically focused and spiritually filled. Her plan at Judson is to be a steward of an extraordinary legacy and to carry the church into the 21st century in terms of organization, vision, resources and courage. Writing about Rev. Schaper, The Huffington Post reported that, "A current project at Judson Memorial Church is the New Sanctuary Movement, a place where immigrants about to be detained or deported can be sheltered. She also works on 'Bailout', giving human beings a hand in a hard time. Bailout Theater meets every Wednesday at Judson with a free meal and great entertainment." Schaper is no stranger to controversy, having led her Miami congregation through an institutional transformation that opened it to gays, Jews, anti-war protests and significant membership growth. Her 31 published books tell the tale of her interfaith marriage, her pioneer as an ordained woman, her quiet spirituality and noisy activism. One of the first women trained by Saul Alinsky, the founder of community organization strategies, Schaper has focused on issues of political and economic development and interfaith and open rituals, which support action for social change. Rev. 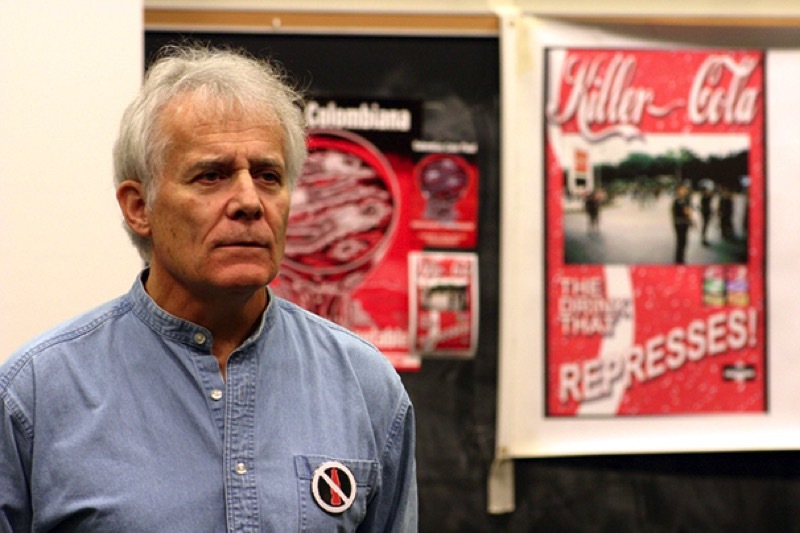 David Dyson, upon his retirement as pastor of Lafayette Presbyterian Church in Brooklyn, New York in 2011, was described by The Brooklyn Paper as a "spunky Fort Greene pastor and labor organizer who transformed his church into a center for social justice." The article, "Rev. 'Call me Dave' Dyson retires at Lafayette Ave Presbyterian," says Dave made headlines in the church press by "openly flouting the Presbyterian's rule against hiring gays as church officers, an act that is considered "ecclesiastical civil disobedience." Pastor Dave "pushed his members to fight for gay rights and worker's issues and rallied against the use of eminent domain to pave the way for Atlantic Yards." His labor activism included serving as a boycott coordinator for the United Farm Workers in California and driver and bodyguard for famed farm worker leader Cesar Chavez. After his work on the J P Stevens Boycott fighting for southern textile workers, Dave co-founded the National Labor Committee, which was instrumental in creating the anti-sweatshop movement. Later he served as Executive Minister of the Riverside Church. When asked by The New York Times what he admired he responded, "Chavez, like King, was a deeply spiritual person, and both of them saw the figure of Jesus in both of their lives not as someone to be put on a pedestal and worshipped, but as someone to be followed, whose example should be followed. And who did Jesus hang out with? The oppressed and working class of his day." It's no secret that NYU's land grabbing schemes have upset many residents and NYU faculty. But other issues involving scandals and lack of ethics by administrators and board members continue to plague NYU and besmirch its reputation. 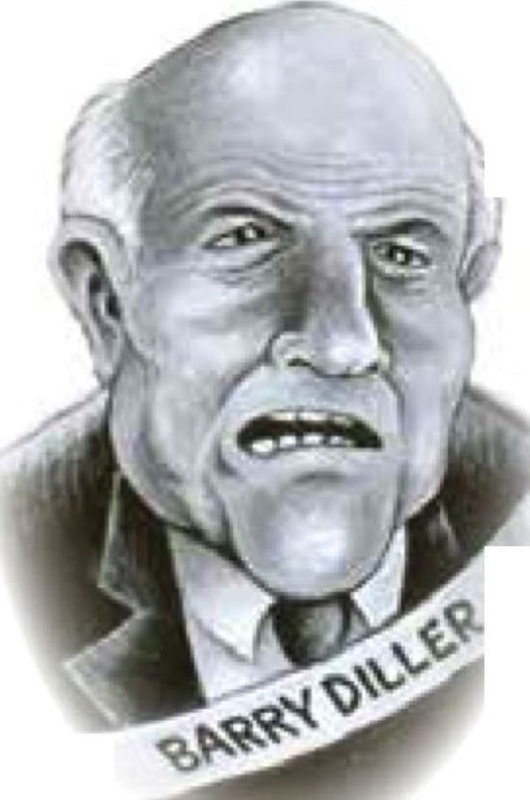 Both President John Sexton and NYU Trustee Barry Diller have exhibited unbridled greed and dishonesty in the face of exorbitant tuition rates and reprehensible corporate crimes. In 2005, NYU pledged to protect human rights by kicking Coca-Cola off campus in light of revelations of Coke's complicity in human rights abuses and ongoing cover-ups from Latin America to India and the U.S. NYU brought Coke back in 2009 because it embarrassed the old boys' network and didn't fit in with the interests of CocaCola board member Diller, who has amassed $160,000,000 of Coca-Cola stock. It's time for NYU to dump Coke, dump Diller and reaffirm its commitment to human rights and social justice. The WestView News is distributed to 20,000 residents and businesses in Greenwich Village. In a Washington Square News article, "University revisits past ban on Coca-Cola" by John Ambrosio (2/12/14), inaccurate and misleading statements were attributed to NYU spokesman Philip Lentz and University Senate member Arthur Tannenbaum. To set the record straight, following is my response to both Mr. Lentz and Mr. Tannenbaum. Mr. Tannenbaum said, "I had no reason or stake in protecting Coca-Cola and never met Mr. Diller. I didn't know he was on the board at that time." Mr. Tannenbaum's position that he "had no reason or stake in protecting Coca-Cola" is highly questionable. What is not questionable is, "I didn't know he [Barry Diller] was on the board at the time." Mr. Tannenbaum is either suffering a lapse of memory or is knowingly lying. On March 19, 2008, I sent Mr. Tannenbaum a letter and I later spoke to him by telephone about the unfairness of the University Senate scheduling a vote to rescind the ban on Coca-Cola. We only conversed by phone because Mr. Tannenbaum was very adamant in his refusals to meet with me. In a conversation in 2008, when I stated to Mr. Tannenbaum that a key factor in his role in lifting the ban might have something to do with the fact that Barry Diller, an NYU Trustee, also serves on Coca-Cola's Board of Directors, he became irate and denied such. One thing is clear: during the process of lifting the ban and well before the ban was lifted, Mr. Tannenbaum knew that Barry Diller served on both boards simultaneously and still does. During that period, I reiterated to Mr. Tannenbaum the sentiments that were relayed to him in a letter dated April 7, 2008, and signed by alumni who had worked to have Coca-Cola kicked off campus. Why, I wondered, was Arthur Tannenbaum and some members of the University Senate so anxious to introduce a new resolution to rescind the ban based on a false premise and repeated lies by Coca-Cola? 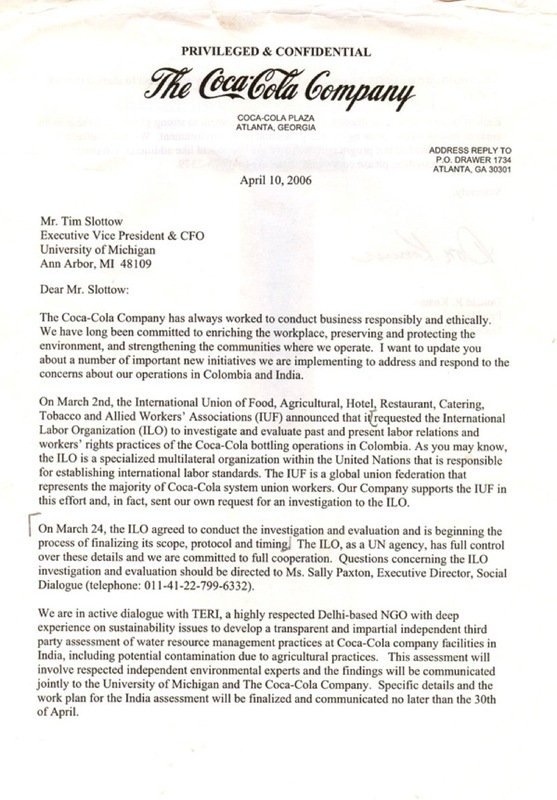 As was pointed out in that April 7 letter to Mr. Tannenbaum, Coca-Cola has never "satisfied the conditions outlined in the Resolution passed by the University Senate on November 3, 2005" that The Coca-Cola Company agree to an independent investigation into allegations of the company's complicity in human rights violations against SINALTRAINAL union leaders in Colombia. Just weeks after NYU shockingly lifted its ban on Coca-Cola, Mr. Diller purchased $20-million of Coca-Cola stock. Seven months later, he purchased another $27.6-million worth. Mr. Diller now owns more than $160,000,000 of Coca-Cola Company stock. Is it any wonder that Barry Diller does not speak out against Coke's injustices? Are NYU administrators and the old boys' network at NYU helping to shield The Coca-Cola Company and its top policymakers, including its board of directors, from accountability? The article stated that Mr. Lentz said, "...the decision to lift the ban was based on the corporation's submission to the demands made when the ban was issued." Mr. Lentz then says, "[The] University Senate revisited the issue in 2009 and lifted the ban after Coke agreed to an independent assessment of its labor relations in Colombia by the International Labor Organization [ILO]...the information distributed by KillerCoke.org strongly mischaracterizes how these decisions were made." It is true that Coca-Cola's CEO Neville Isdell told shareholders at its annual meeting in 2006 that, "We have a document from the ILO signed by the ILO...We have a document. 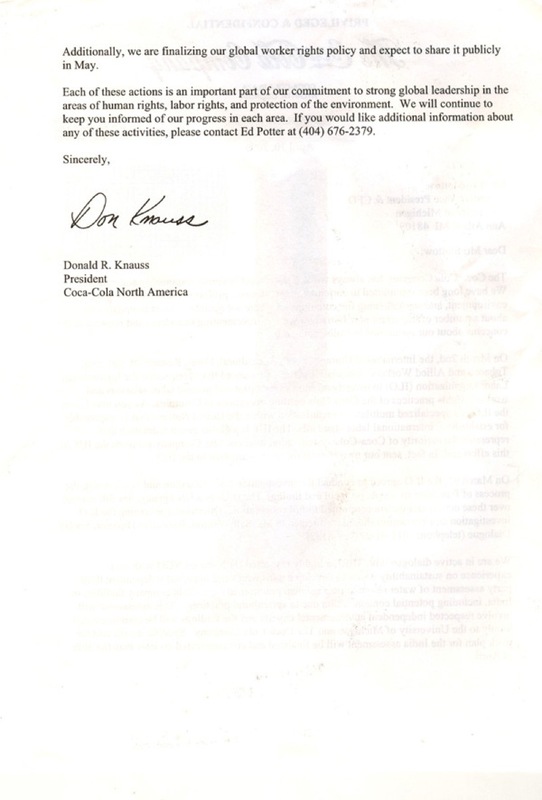 We have an agreement and they are going to investigate past and prior practices..."
It is also true that in an April 10, 2006 letter [page 1] [page 2] to the University of Michigan, Donald Knauss, then-President of Coca-Cola North America stated: "On March 2nd, the International Union of Food, Agricultural, Hotel, Restaurant, Catering, Tobacco and Allied Workers' Associations (IUF) announced that it requested the International Labor Organization (ILO) to investigate and evaluate past and present labor relations and workers' rights practices of the Coca-Cola bottling operations in Colombia...Our company supports the IUF in this effort and, in fact, sent our own request for an investigation to the ILO...On March 24, the ILO agreed to conduct the investigation and evaluation and is beginning the process of finalizing its scope, protocol and timing...Questions concerning the ILO investigation and evaluation should be directed to Ms. Sally Paxton, Executive Director, Social Dialogue (011-41-22-799-6332)." What is also true is that both Mr. Isdell and Mr. Knauss lied. Ms. Paxton from ILO's headquarters in Geneva very emphatically told me that the ILO never agreed, under any circumstances, to investigate past labor practices of Coca-Cola in Colombia or any allegations of murder or other violence against union leaders representing Coca-Cola workers there. In the documentary film, "The Coca-Cola Case," produced by the National Film Board of Canada, there is a scene filmed in Colombia in which an ILO representative is being interviewed. He stated that the ILO was not doing any such investigation. In complete contradiction to Mr. Isdell and Mr. Knauss, Ron Oswald, General Secretary of the IUF, when asked by British author Mark Thomas about Mr. Isdrell's statement, said, "Well, he was wrong and they know he was wrong...we did not ask them [ILO] to do an investigation into criminal and murderous events...I don't think they have the competence to do that, frankly...there are still calls for Coke to agree to an independent investigation of those incidents and that's something we thought Coke should have agreed to many years ago." In 2007, the Sydney (Australia) Morning Herald reported: "Employers led by Coca-Cola executive [Ed Potter] stopped the International Labour Organisation examining violations of workplace rights in Colombia..." (Potter, Director of Global Workplace Rights for The Coca-Cola Company, for about two decades has served as the U.S. employer representative to the ILO and is the international business spokesman on the Applications of Conventions and Recommendations Committee at the annual ILO conference). I don't know if Mr. Lentz was aware of this "investigation" charade concocted by Coca-Cola, but Arthur Tannenbaum and Barry Diller certainly knew about it. The assessment Mr. Lentz refers to has no resemblance to the "investigation" that Coca-Cola's top executives claimed the ILO, the IUF and The Coca-cola Company had agreed to and what the University Senate Resolution demanded. It's long past time that New York University get the facts straight, live up to its mistakes and rectify this miscarriage of justice perpetrated by Coca-Cola and which NYU either swallowed hook, line and sinker or was an accomplice in. That is owed to the victims of Coca-Cola's human rights abuses, past and present, and to the students and faculty members who worked so hard on passage of the resolution aimed at stopping violence and protecting human rights. I'll repeat what I said in my previous letter to NYU administrators and University Senate members: You should consider the potential ramifications of NYU continuing to side with scofflaw Coca-Cola and it would be in the best interests of the university to act quickly and rectify this matter. 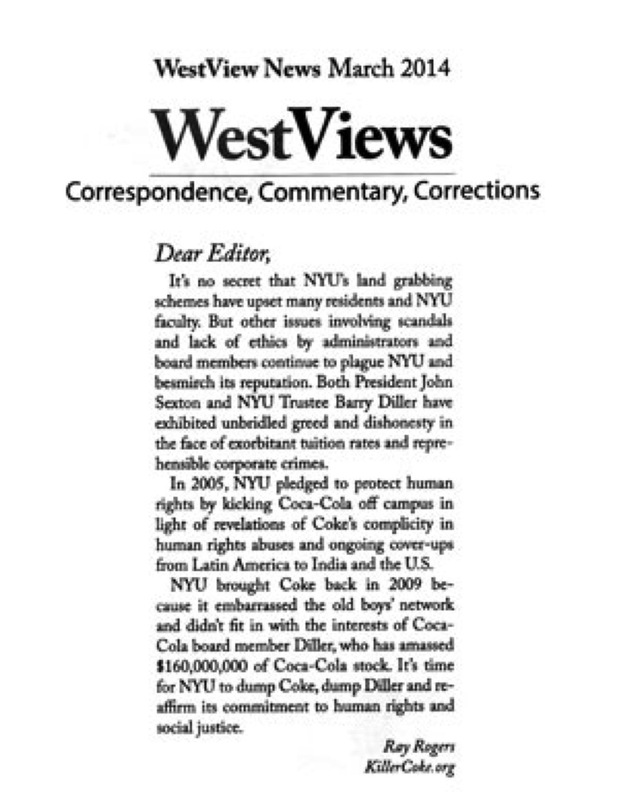 For those of you who missed my earlier letter and accompanying campaign brochure entitled "Scandals and Lack of Ethics Plague NYU" or missed last Wednesday's Washington Square News article, please visit the home page of www.KillerCoke.org and click on the button, "NYU: Dump Coke, Dump Diller" on the right side of the menu. We are reaching out to you hoping that NYU will do the right thing again and remove all Coca-Cola vending machines and products from campus facilities. The attached brochure entitled "Scandals and Lack of Ethics Plague NYU," makes it very clear why we are revisiting the Coca-Cola issue at the university. As part of this new campaign to remove Coke from your campus, we will be distributing hundreds of thousands of copies of the brochure via the Internet and social media, along with printed copies to the public. We are also establishing a special website to focus on ethical questions relating to NYU and Coca-Cola. This will help concerned students, their parents, alumni and NYU faculty and staff better understand and wrestle with the issues at hand. You should consider the potential ramifications of NYU administrators continuing to side with scofflaw Coca-Cola very seriously. Scores of colleges and universities including, most recently, the City University of New York (CUNY), one of the world's largest university systems, and College of the Atlantic off the coast of Maine, one of the nation's smallest colleges, removed all Coca-Cola products from their campuses as a direct result of the campaign and the issues documented on KillerCoke.org and StopCokeDiscrimination.org. These issues include serious human rights abuses that Coca-Cola is involved in from Latin America to Asia and right here in New York City and New York State. Since NYU's wrongful decision to return Coke back to campus in 2009 after banning it for four years, numerous books, documentaries, articles, reports and lawsuits have spotlighted Coca-Cola's reprehensible human rights and environmental transgressions resulting in many more schools banning the sale and marketing of Coca-Cola products from their campuses. For a quick overview of the Campaign to Stop Killer Coke and many of the issues involved, you might want to view the 43-slide PowerPoint Presentation, "Coca-Cola: American Icon or Corporate Criminal?". Please feel free to contact me should you have any questions. I'm available to meet to discuss resolving the NYU/Coca-Cola issue. I believe it would be in the best interests of the university to act quickly. What happened at New York University? NYU was once a leader on human rights. In 2005, the University Senate banned the sale of Coca-Cola beverages on campus, citing allegations of Coke's complicity in widespread labor and human rights abuses in Colombia. These abuses included the torture and murder of union leaders and members of their families who organized against the company's brutal labor policies. NYU joined dozens of other colleges and universities in kicking Coke off their campuses. Four years later, NYU turned away from their commitment to human rights and invited Coca-Cola back on campus. Jeff Olshansky, co-chair of NYU Law Students for Economic Justice at the time said, "NYU made a promise to these Colombian workers and to human rights and they broke that promise." The decision to bring back Coca-Cola caught many by surprise. Coke had done nothing to change its ways in Latin America, so why would NYU turn its back on Colombian workers? Could it have something to do with NYU Trustee Barry Diller? Diller sits on both the NYU Board of Trustees and on the Board of The Coca-Cola Company. He's also Chair of lAC/Interactive Corp. He purchased $20 million of Coca-Cola stock just weeks after NYU surprisingly reversed its ban on "Killer Coke." Coincidence? Hardly! When he bought more Coca-Cola stock between 2010 and 2012, Diller was fined $480,000, according to The Wall Street Journal, "for violating merger reporting rules ... " As of November 15, 2013, Diller owns 4,000,000 shares of Coke valued at $160,880,000. It's laughable that Coca-Cola calls Diller an "independent director." In 2010, CNET News reported that as Diller stepped down as CEO ofI AC/lnteractive while remaining as board chair, some lAC employees were blogging about their discontent over his obscene expenditures and abuse of company money that included his $1 million office carpeting, his spending thousands of dollars ofIAC money on personal travel daily and his company car being upgraded from a Mercedes to a Maserati. As early as 2006, in a New York Times editorial, "America's Laziest Man?" Nicholas Kristoff described how Diller was plundering IAC/ Interactive. Diller owned 2% of IAC at the time but controlled 56% of its voting stock. The board and compensation committee he controlled authorized paying him $469 million in 2005, by all accounts a voracious money grab and not in the interest of IAC/ Interactive shareholders. "Let's hope that that Mr. Diller will .. .learn the concept of shame," Mr. Kristoff said. Unfortunately, trustee Barry Diller, like other selfish, selfabsorbed honchos at NYU doesn't understand the concepts of greed and shame. The unethical actions of NYU and Barry Diller's support of Coca-Cola shouldn't surprise anyone in light of revelations of recent scandals besmirching the university that involve President John Sexton, top administrators and the Board of Trustees. Pam Martens pointed out in Wall Street on Parade (6/23/13) that the scandal at NYU whereby tens of millions of dollars are funneled into the bank accounts of Sexton's friends and the Board of Trustees has the same cast of characters involved in the "NYSE- Grasso- Gate" big money scandal that rocked the New York Stock Exchange in 2003. The cast is led by three prominent members of NYU's Board of Trustees: Martin Lipton, Chair; and Vice Chairs Kenneth Langone and Laurence Fink. At that time, Langone was sued for "breach of his fiduciary duty" by then Attorney General Eliot Spitzer. Martens, in her story, flashes forward to NYU in 2013, a "nonprofit" subsidized by the taxpayer, now accused of "financing obscene perks for its president, John Sexton," including a "luxurious Fire Island beach house ... courtesy of NYU," and his cronies. "The board of trustees has raised [Sexton's] salary to nearly $1.5 million, with a $2.5 million 'length of service' bonus to come in 2015, and has guaranteed him retirement benefits of $800,000 a year," according to The New York Times (6/17/13). "The university also provides him an apartment by Washington Square." "It is outrageous that NYU is giving these administrators forgivable loans for vacation homes. How can they live in luxury on the backs of their students and the parents that sacrifice for them?" According to Gary Tomei in West View News (6/13), Jack Lew, NYU's former Executive VP of Operations from 2001- 2006 and now President Obama's treasury secretary, received a yearly salary of $840,339 from NYU and a $100,000 employment signing bonus. It appears that he was given very favorable mortgage loans of $1.5 million and $500,000. The latter loan was forgiven. But there is a whole lot more to this story. Lew walked away with $685,000 in "severance pay" to take a more profitable job at Citigroup. According to NYU Local, " ... the university made Citigroup a 'preferred lender' which would lead students to believe the bank offered the lowest rate. But Citi didn't, in fact, offer the lowest rates and the university was later to have pushed Citigroup loans in exchange for cash and other incentives. The loans were deemed deceptive and at times illegal by the Attorney General and NYU paid out $1.4 million to students; Citigroup paid $2 million." Tomei echoed the concerns of many, asking, "When large numbers of students are struggling with high tuition and an inordinate amount of debt, why is the university paying its administrators huge sums of money and also advancing them huge loans which in some cases are not repaid because they are forgiven by the university? According to reports, seven loans of more than $1 million each were made to the school's top administrators, including $5.73 million to Law School Dean Richard Revesz. This is in addition to his $1.04 million salary." Under the unscrupulous leadership of Sexton, Lipton, Langone and Fink, New York University has become a playground for the super- rich at the expense of students, staff, adjuncts and faculty. 'The unethical actions of NYU and Barry Diller's support of Coca-Cola shouldn't surprise anyone in light of revelations of recent scandals besmirching the university that involve President John Sexton, top administrators and the Board of Trustees.' Nick Pinto reported in the Village Voice (2/20-26/13), " ... NYU has a startlingly high tuition and extremely scarce financial aid ... Newsweek called NYU the fourth least-affordable school in the country ... generates a staggering amount of student debt ... graduates owe 40 percent more than the national average." So far, five schools at NYU have voted no-confidence in Sexton, who has agreed to retire in 2016 when his ridiculously repulsive pension is vested. Many believe he should leave now! NYU could begin to clean up its act and improve its image by removing Coca-Cola, Barry Diller and some other members of its Board of Trustees. Since 2009, after NYU brought Coca-Cola back on campus, numerous books, reports, documentary films and lawsuits have exposed the Company's widespread labor, human rights and environmental abuses. And right here in NYU's own backyard, Coca-Cola is facing many lawsuits by black and Latino workers charging racial discrimination. Unfortunately, Coca-Cola has a long history of racial discrimination, which persists to this day. Martin Luther King, Jr., in 1968, called for a boycott of Coke. In 2001, Coca-Cola paid $192.5 million, the largest racial discrimination settlement in U.S. history. In 2012, the New York Daily News reported that numerous lawsuits describe Coke's plants in New York as "cesspools of racial discrimination" where black and Latino workers who speak up against abuse are retaliated against with unfair discipline, suspensions without pay and often fired. Before Sandra Walker and Yvette Butler were unjustly terminated from their jobs at The Coca-Cola Company-owned bottling plant in New York City, they already had three strikes against them - they are black, they are women, and they dared to speak up against the abuses inflicted upon them. They, like labor leaders in Colombia, need the support of students and faculty at NYU. 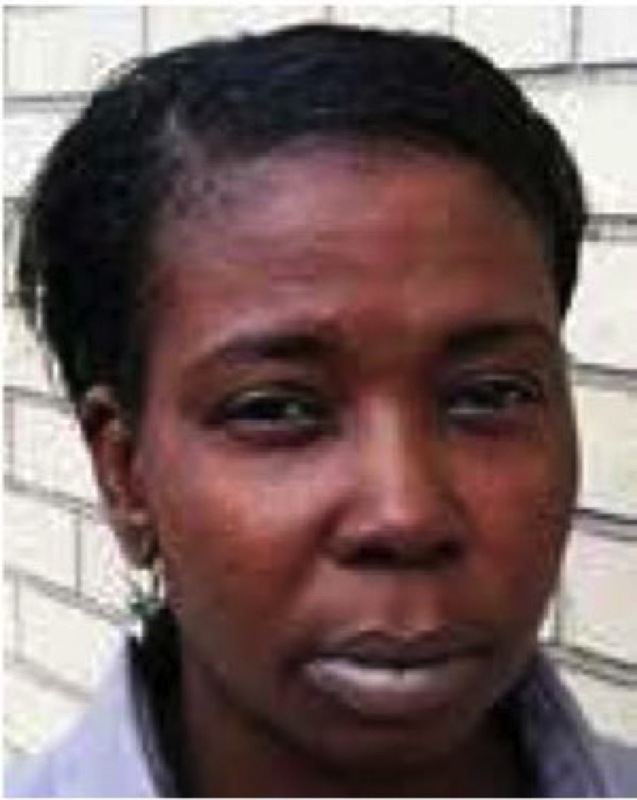 Brooklyn, New York resident Yvette Butler, in retaliation for speaking up, was unjustly fired from her job. "As a result, I lost my home and with three children had to move into a city homeless shelter for 13 months. I endured offensive racial comments and harassment on the job, as well as unfair and dangerous work assignments." Yvette still suffers from depression and anxiety from the mistreatment at the hands of supervisors, managers and co-workers. It's time for New York University to dump Coke, dump Diller and reaffirm its commitment to human rights and social justice! Five years after NYU lifted its ban on Coca-Cola products, union activist and Corporate Campaign, Inc. director Ray Rogers brings the debate over the soft drink company's labor practices back into the public eye. Rogers sent a letter and a critical pamphlet to 130 university administrators last week, imploring them to reinstate the ban on Coke products. "We are reaching out to you hoping that NYU will do the right thing again and remove all Coke vending machines and products from campus facilities," Rogers said in the letter. Rogers said the ban, which lasted from 2005 to 2009, was placed due to accusations that Coke was committing human rights violations in Colombia. He said the embargo was lifted prematurely and at the behest of those with interests in Coke's profit margin in both his recent letter and on his website, Killer Coke. Specifically Rogers said, Arthur Tannenbaum, the University Senate member who introduced the resolution lifting the ban, attempted to protect the interests of Coke and Barry Diller, a member of both the Board of Coke and the NYU Board of Trustees. NYU spokesman Philip Lentz refuted these claims. Lentz said the decision to lift the ban was based on the corporation's submitting to the demands made when the ban was issued. "[The] University Senate revisited the issue in 2009 and lifted the ban after Coke agreed to an independent assessment of its labor relations in Colombia by the International Labor Organization," Lentz said. "The information distributed by KillerCoke.org strongly mischaracterizes how these decisions were made." Tannenbaum also responded to the allegations and said financial gain played no part in his decision to introduce the resolution. "I had no reason or stake in protecting Coca-Cola and never met Mr. Diller," Tannenbaum said. "I didn't know he was on the board at that time. My only objective was to be fair and impartial to all parties. The senate made the decision both times." Justin Lee, the chair of the Student Senators Council in 2009, said at the time that the decision to lift the ban, which passed 28 to 22, was somewhat disappointing to those who had supported the embargo. In a WSN article published on Feb. 9, 2009, Lee said people in the council who lifted the ban were tired of extensively talking about the issue and felt the ILO report was the best report they would receive. Lee said if there had been another independent investigation, then the council may not have settled for the ILO's report. Some supporters, including Rogers, were disappointed NYU lifted the ban because the ILO investigation did not address the accusations that Coke was linked to the killing of Colombian union leaders in the 1990s. 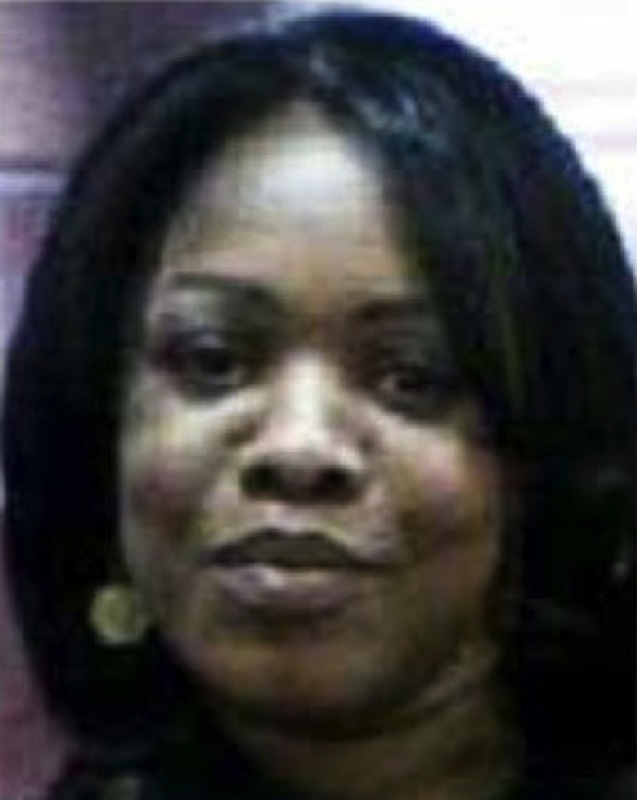 Rogers said statements made by Coke executives suggested these murders would be a part of the ILO investigation. GLS sophomore Ashley Slater said this discussion is closely tied to money. "If the ban was enforced once again, who's to say that NYU won't just lift it after a couple of years when they believe the clamor of the event has died down and the students involved have graduated," Slater said. Rogers said he is concerned over the worsening human rights violations in Colombia. "My main complaint is that what the original resolution was asking for was never met," Rogers said. CAS senior and current chair of the SSC Mariam Ehrari said she would vote to ban Coke if Rogers' current allegations are true. "If this were to be introduced as an issue, I think we would discuss it and act on it," said Ehrari. Rogers said he is going to put pressure on the university administration until they re-establish the ban. "The NYU administration is going to pay a price one way or another if they keep Coke," Rogers said. "If nobody wants to heed the warning, then all I can do is say I warned them." A version of this article appeared in the Wednesday, Feb. 12 print edition. John Ambrosio is a contributing writer. Email him at news@nyunews.com.